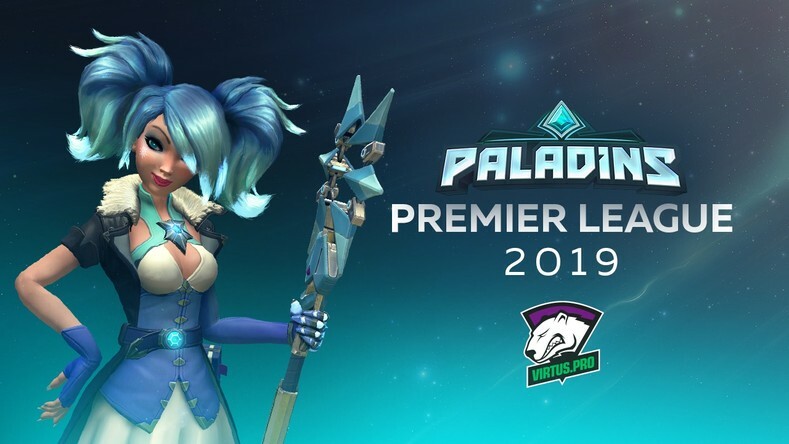 Our Paladins roster will play in PPL 2019. Starting from the new season onward, the League switches to a franchise model based around a competition between 8 teams-participants. All games are to be played in the LAN format. Previously, our team has claimed the first place in PPL Fall Finals 2017 and the fourth place in PPL Europe Fall 2018. The new season marks the beginning of another battle for the highest rankings.